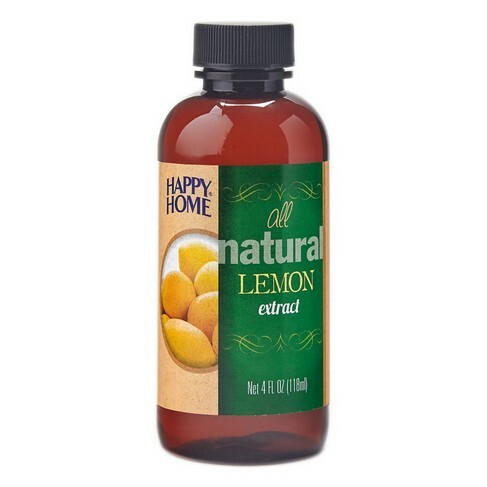 Pure Lemon Extract, Happy Home Lemon Flavoring: Southern Flavoring Company, Inc.
Our Happy Home Pure Lemon Extract is bursting with a flavor that's equally tart and sweet. Add this flavor to poppyseed muffins, lemon meringues or custards. Pure Lemon Extract - Really good! This item is great when baking pound cakes.